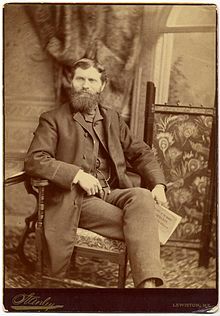 Twin brothers Francis Edgar Stanley (1849 – 1917) and Freelan Oscar Stanley (1849 – 1940) were pioneers of the dry photographic plate. 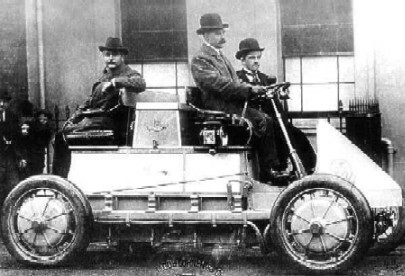 In 1897 , after witnessing a french steam car in an expo, they got interested and started developing an automobile with a steam engine. 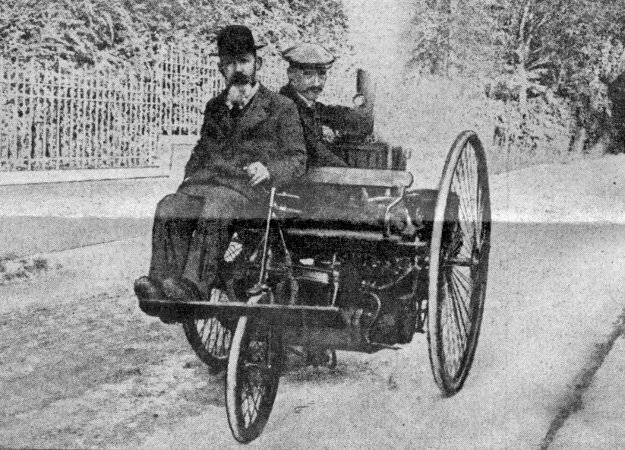 In 1898 , they made their first steam car and drove up a steep hill in 2 hours which otherwise would have taken 6 hours in a horse carriage. They produced about 200 of these cars and later sold the rights of the steam car to Locomobile company and returned back to their photography business. In 1902, they sold the photography business to George Eastman and returned back to Automobile business. 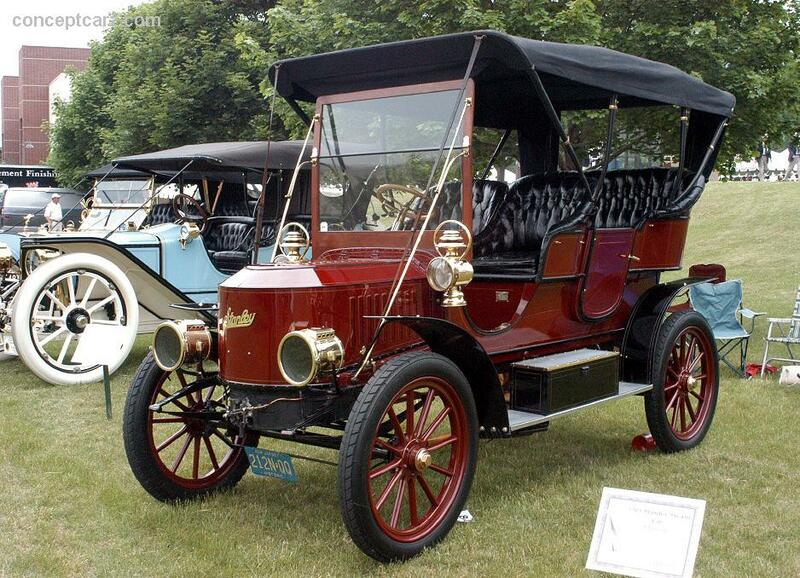 They founded Stanley Motor Carriage Company to manufacture and sell steam powered cars. Stanley steam cars were known for their quality, reliability and boasts of one of the safest boiler designs with no recorded accident of boiler explosions. The boilers and burners were placed below the rear seat and directly coupled to the rear axle. 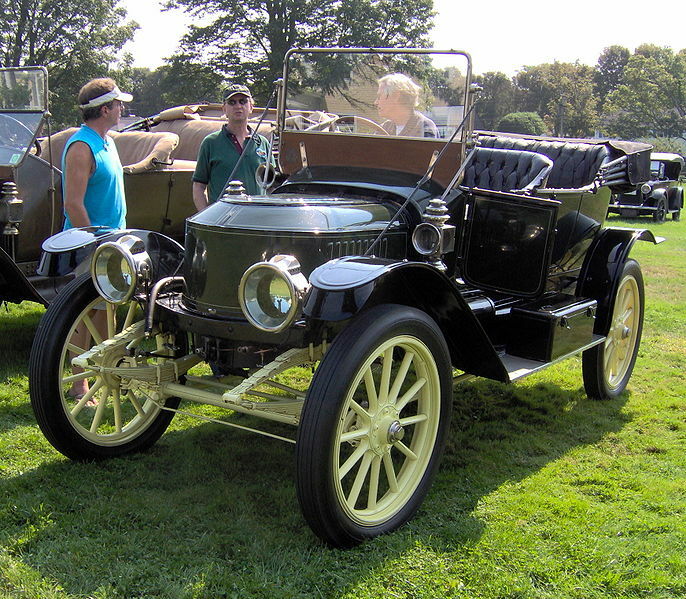 As the torque produced is high, steam cars do not require clutch and transmissions. Around 1905, steam car designs evolved and housed the boiler and burners in front leading to be known as “Coffin-nosed” cars. In 1906 , a Stanley steam car set the world speed record of 127 mph (201 km/h) and the record stood for 103 years , broken by another modern steam car in 2009. Stanley steamers came to be known as “flying teapots” in view of their exploits in the racing arena. The driver controls were also complex and requires an engineer to start and drive a steam car. It has many pressure gauges (water, steam , main fuel, pilot fuel) , oil winker, throttle below steering wheel, air pressure tanks, steam control etc. 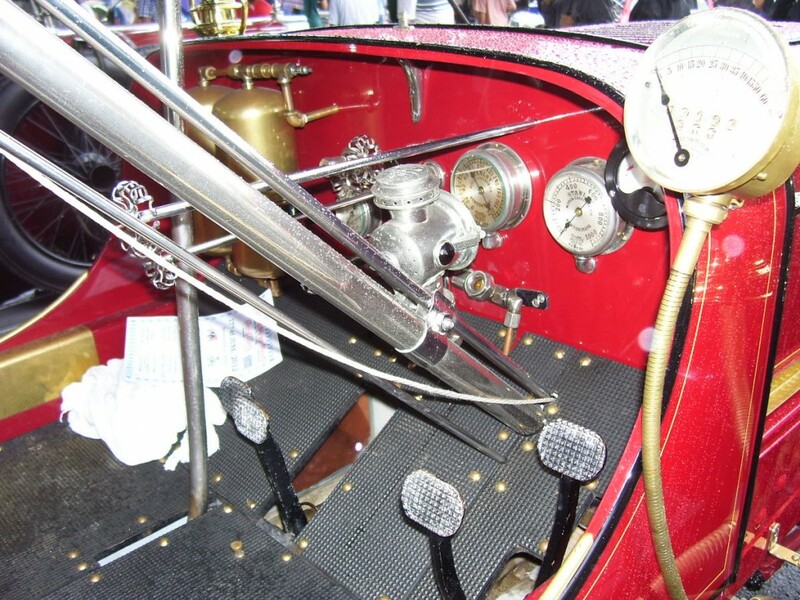 Below is an example of a Stanley steamer dashboard. The starting procedure is elaborate and requires a minimum of 20 min to start and drive away a steam car. Watch Jay Leno start and drive a 1906 Stanley steamer here. This campaign was put forth to counter the rise of “internal explosion Engine” which was gaining popularity at that time. As we know the “internal explosion engine” won the race. Stanley Motor carriage company changed hand in 1917 and was finally closed down in 1924. THURY-NUSSBERGER : World’s first Parallel Hybrid ? 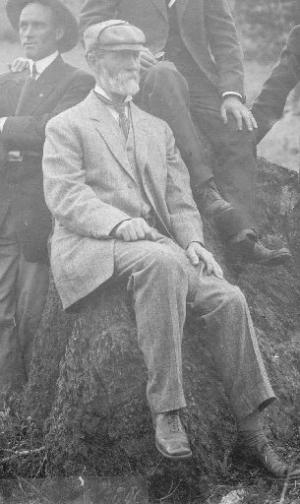 Rene Thury (1860 – 1938), a Swiss electrical engineer, was known as the “King of DC” due to his inventions in the field of high voltage Direct Current. transmission. In 1877 , along with his Medical student friend , Jean-Jacques Nussberger , he built a steam powered tri-cycle which operated on coal. 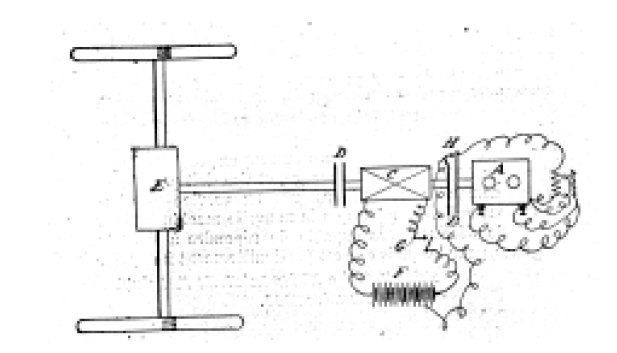 In 1904, it is claimed that Thury developed the first “Parallel Gasoline – Electric Hybrid“, where the gasoline engine and electric motor operate on the same shaft. This hybrid vehicle had a range of 40 Kms in pure electric mode with 500 Kgs of battery. The vehicle like the current Toyota Prius , can operate in 3 modes – Pure electric , Pure Gasoline and Mix of both. 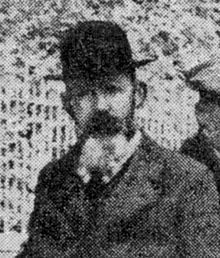 Rene Thury continued his career in the electrical engineering field and no more Automotive exploits were recorded. Heinrich Lohner (1786 – 1855) and his son Jakob Lohner (1821 – 1892) of Austria were in to the business of manufacturing wagons and luxury coaches. They were suppliers to many Royal courts as well as to the Austrian emperor. In 1863 , the company was named as Jacob Lohner Werke und Sohns. In 1887 , Ludwig Lohner (1858 – 1928) – Jacob Lohner’s son, decided to investigate and expand in to self-propelled car which seemed to have a future. In 1897, Jacob Lohner &amp; Co employed Ferdinand Porsche as their lead engineer to look in to the possibility of making a self-propelled car. Porsche quickly made a design to use electric power to propel a car and made a car fitted with electric motors in the wheels , capable of providing 2 – 7 hp of power – the electricity being supplied a battery pack. 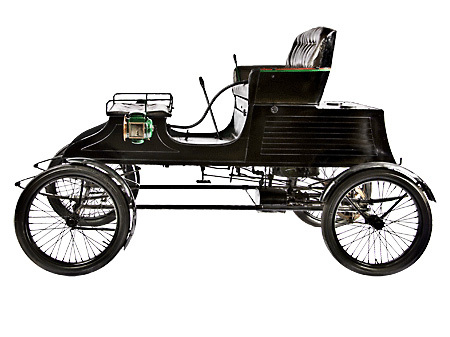 This electric car created a sensation and generated many orders and was in production till 1904. One customer wanted an upgraded design capable of seating up to 4 people as well as capable running on Petrol and electricity with drive to all 4 wheels. Challenged , Porsche created the world’s first serial Hybrid , named Mixtie. 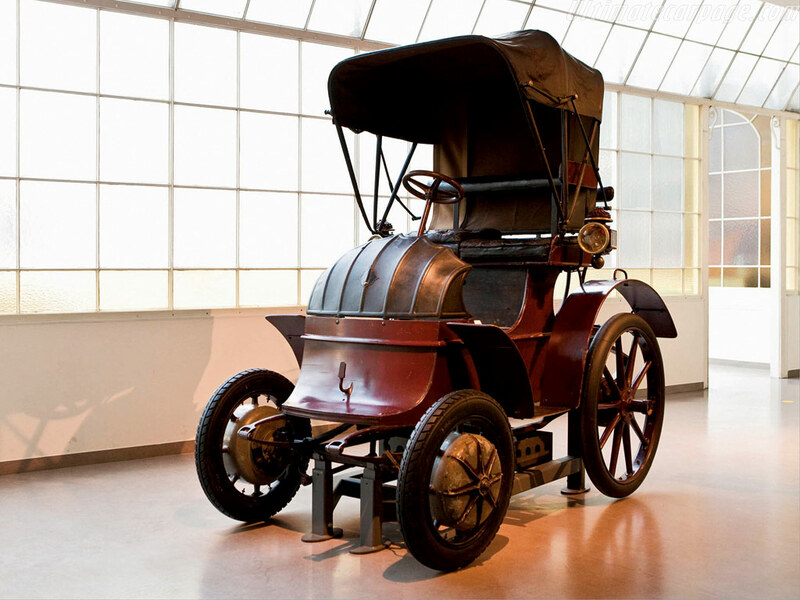 This vehicle was unveiled in 1901, was the world’s first Hybrid as well as 4WD vehicle. See the video of a restored Mixtie here. This design was of a serial hybrid – the petrol engine charging the battery, and is of similar design as the current Chevrolet Volt and Diesel Locomotives. It was rumored that NASA looked in to the design while designing the Lunar Rover for the moon landing in the 60s. Ferdinand Porsche left Jacob Lohner &amp; co in 1905 and went to work with Daimler. He was instrumental in creating the Volkswagen Beetle along with the controversy involving Tatra. Ultimately , Ferdinand created the company Porsche AG as we know today.